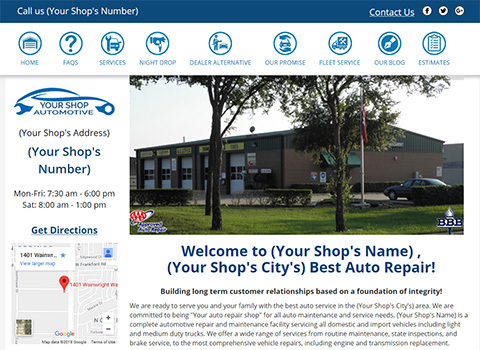 Premier Auto Web - Auto Repair Shop Websites and Much More! 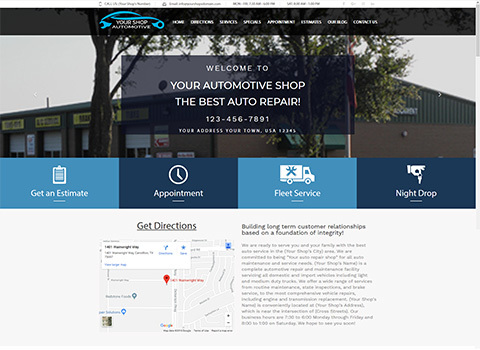 Our one of a kind solution for Auto Repair Shops offers responsive website design along with proven traffic driving strategies. Our goal is to improve your shop's online appearance while at the same time improving it's reputation. This will bring you new customers and help you keep the ones you have! We now offer 3 different plans starting from $149 per month, each with varying features depending on the needs of your shop. These plans can be switched at any time and and have no contract. Mobile friendly designs that will look great on any device, customized for your shop. 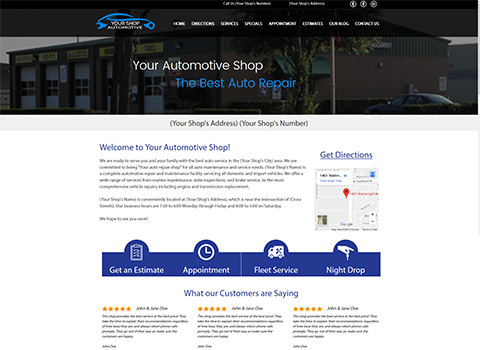 We'll help your shop gain positive reviews on Google, Yelp, Facebook and others. Our sites are completely optimiized to improve your search engine ranking. We realize that there are many companies out there that will build you a website. Our goal is to not only create a website, but a traffic driving machine that will ensure your bays stay full. At the same time, we want our solution to be affordable. 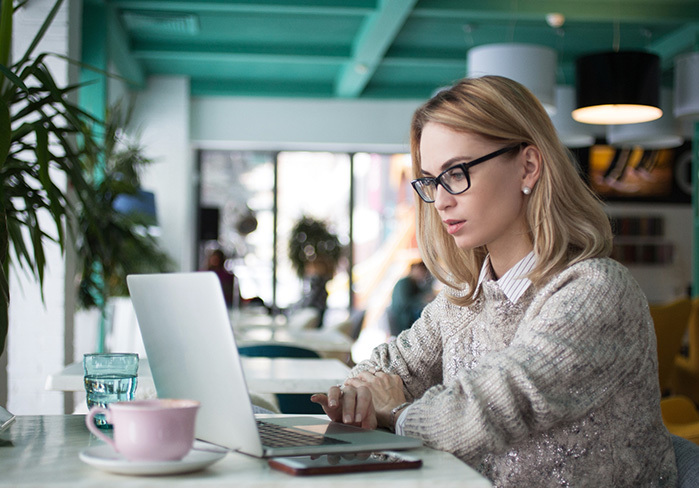 If you're not pleased with the look and feel of your website or the amount of business you're getting from it, please take a look at what we offer. We have 3 different packages starting from $149.00 per month. We're convinced that our products and prices can't be beaten. Our results are proven, let us show you! My shop saw a 125% increase in revenue in a 2 year period! These guys are doing something right! 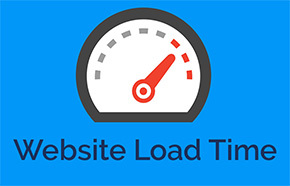 - Carrollton Complete Automotive"
Research shows that a website with a 3 second delay in load time can lose up to 20% of its visitors. 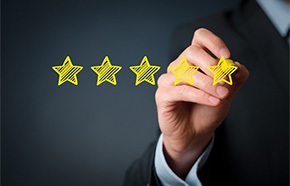 Did you know that 80% or more of online shoppers incorporate a business’s reviews into their decision making process? Did you know that that nearly 60% of internet searches are coming from mobile devices? Our results are proven and we'd love to discuss them with you. Please give us a call or fill out the short form below.